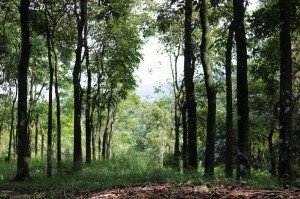 A ten (10)- hectare area is fully planted with different tree species namely; Gemelina, Mahogany, Molave, Lauan and Narra. It has 3 cottages to shelter the visitors of Impasugong with available training ceter and dormitory. any contact information of this placE? ?